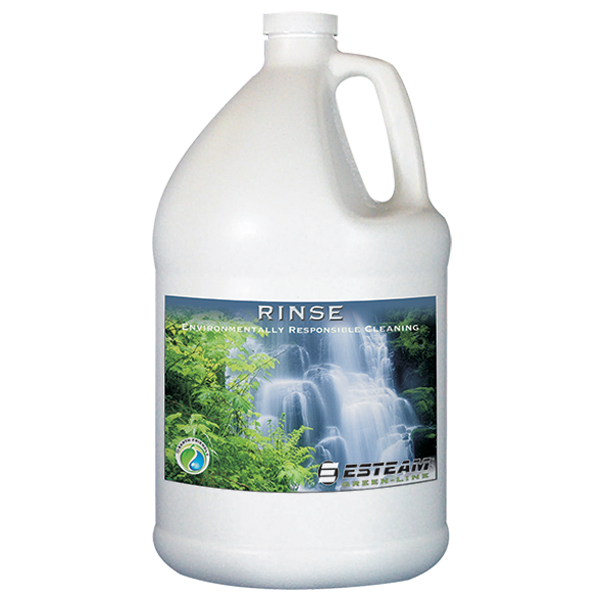 Esteam Green-Line Rinse has been developed for the world of environmentally responsible cleaning. This product has been formulated to remove suspended soils and neutralize alkalinity leaving fibres clean, soft and residue free. 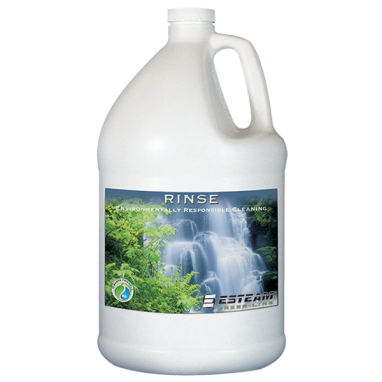 Green-Line Rinse is phosphate free, VOC free, completely biodegradable and meets or exceeds the environmental choice criteria for green cleaning in today’s world.